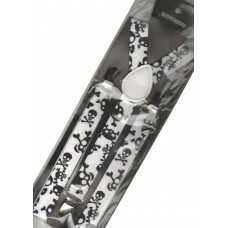 Elastic suspenders, with skulls and bones in black on a white background. The symbols have different..
Elastic suspenders, with skulls and bones, in white on a black background. They have 3 metal clips ..
Black leather belt, 37 mm high. The leather is of high quality, English. It serves for mountable buc.. The decidedly alternative kilt pin, a most freakish jewel, and a strong and distinctly different way..
Steampunk gearwheel buttons. They have 3 different shapes, one is gold plated. For jackets, cloaks, .. 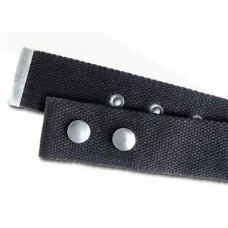 Resistant black military belt in cotton with metal eyelets for the holes and buttons to lock the buc..
Pin Alchemy to put anywhere you want to emphasize, with a small jewel, a hidden passion. The skull i..
Pin Alchemy to put anywhere you want to emphasize, with a small jewel, a hidden passion. 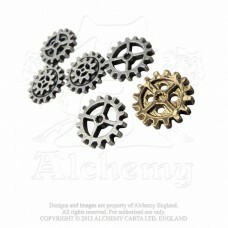 Suggestion ..
Pin Alchemy to put anywhere you want to emphasize, with a small jewel, a hidden passion. Strong alli..
Large belt buckle (only the buckle, without belt) in silver-colored metal, with black crystals. It i..
Large belt buckle (only the buckle) depicting a pair of handcuffs. 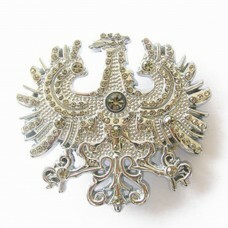 They are chrome-plated in very sh..
Belt buckle depicting an Imperial Eagle. 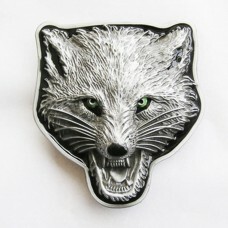 The buckle is in very shiny silver color and is completely ..
Belt buckle (only the buckle) depicting the head of a wolf ready to attack. 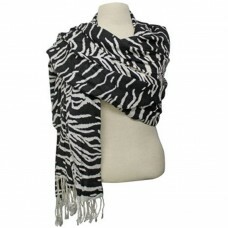 The buckle is in satin s..
Wrap yourself in this soft scarf, inspired by the urban jungle. A scarf can give you the final touch..